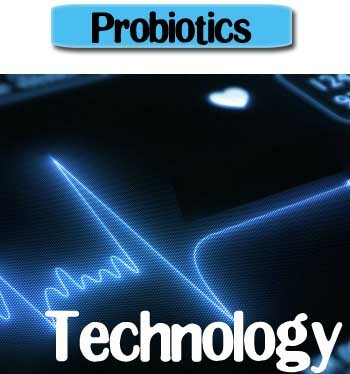 A large number of probiotic strains are beneficial to the human health. However, many of the useful microflora of the gut and intestinal origin are non-culturable. Therefore, to become a successful probiotic product a strain in addition to its beneficial traits needs to be easily culturable. The bacteria could be cultured in bulk in easily available media. Modifications in the existing technologies have focused on increment in yields through bulk culture methods. This could produce large amounts of cheap probiotic strains. 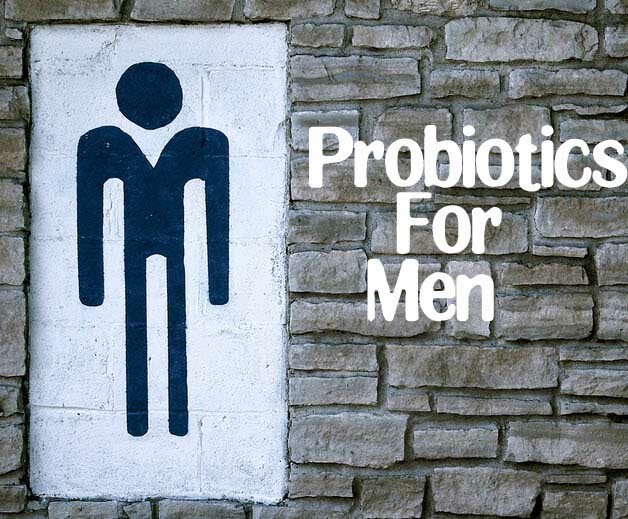 Another issue which requires to be addressed is the viability of the probiotic strains. The bacteria must be propagated and processed in ways which acclimatize it to the harsh environmental conditions that it will encounter once inside the human body before they could exert their effects. Many human diseases have found the healing touch in a balanced diet with necessary supplements. The prebiotics are dietary fibers that have found application in many such cases. However, the polysaccharides cannot be digested by the human beings under normal circumstances. 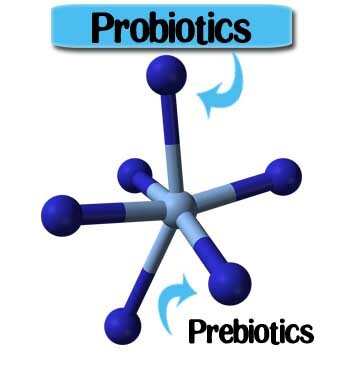 Therefore, a combination of prebiotics with probiotics (called synbiotics) can be the best remedy. e.g., fibers containing dietary supplements are advised to patients with chronic constipation problems but emerging results prove that an inclusion of probiotics can alleviate the problem manifold as compared to the intake of fibres alone. So what’s all the hype about probiotics? Are they really good for me? What will I gain if I go to the trouble of including probiotics in my diet? According to Dr. Oz, probiotics can help those who are lactose intolerant, help build the body, reduce cholesterol, and help alleviate gastrointestinal disorders such as irritable bowel syndrome, excess gas, and constipation. But you do not have to take his word for it, a growing stack of evidence points to many benefits of taking probiotics, including better immunity, lower heart disease risk, and better endurance for athletes. For more specific benefits, check out the topics below.